Do you remember a few years back when they made the exciting announcement that Spiderman would be appearing in Captain America: Civil War? 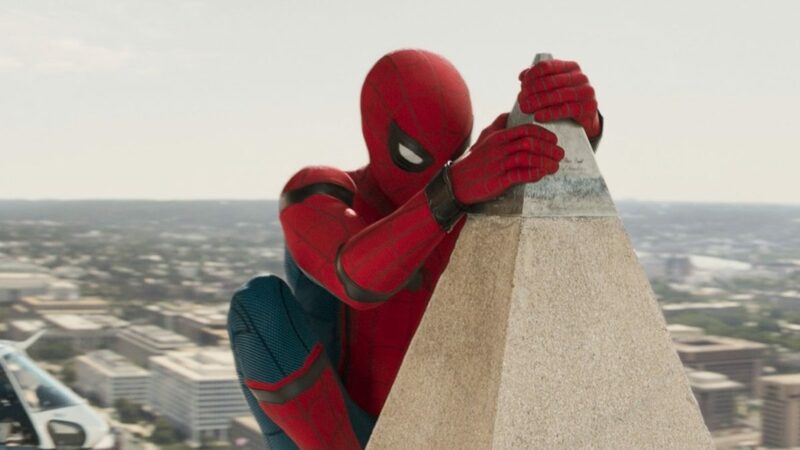 It was kind of bittersweet, first, Spidey was coming home to the MCU. Yet at the same time, they were recasting Andrew Garfield. I was kinda of bummed, mostly because while I liked the first two Tobey Maguire movies, I had really liked Andrew Garfield in the role. That said, the second Garfield movie was fantastic to me until the very last five minutes and those left me cringing. The last minutes with the Rhino face-off just neutered the film for me. Still, I was willing to trust the MCU because with only one exception for me, they hadn’t let me down. After Civil War? I was sold on their portrayal of Spidey, but did we seriously need another Spider-man movie? Spidey and Batman are like the Marvel and DC movie universe staples. They remake them over and over and over again. Like the Batman origin story, Spidey’s is part of our zeitgeist. Did we really need to do it all over again? I got to see Spider-Man: Homecoming last night, and I have to say, yep, we needed this Spiderman movie. It was hands down, the best Spider-man movie I’ve seen in the last twenty years. 1. Not an origin story. I repeat: Not. An. Origin. Story. 2. Not the same set of villains on wash, rinse, repeat. Look, Green Goblin is a signature Spidey villain, just like Joker is a signature Batman guy. If you do Batman v. Joker all the time or Spidey v. Green Goblin, half the time you just compare it to the one that came before. 3. When the story is about the hero with and without his mask. 4. When you laugh, you cry, and you brace yourself because the film hits the rights beats and you burst into spontaneous applause with the rest of the audience. 5. The MCU created a multi-nuanced villain in Vulture which goes above and beyond anything they’ve done before. 6. Cameos that fit and are not shoe-horned in. 7. A supporting cast that hits the right notes. 8. Aunt May. Aunt May is to Spiderman what Alfred is to Batman. Nailed it. 9. Michael Giacchino is becoming on of my favorite film composers! From the opening song to the closing notes…sooo good. 10. When you have that fist pump moment not once, but three times and you leave the theater laughing and giddy…yeah…exactly. Spider-Man: Homecoming–welcome home, Spidey. We’re so damn glad you’re here!